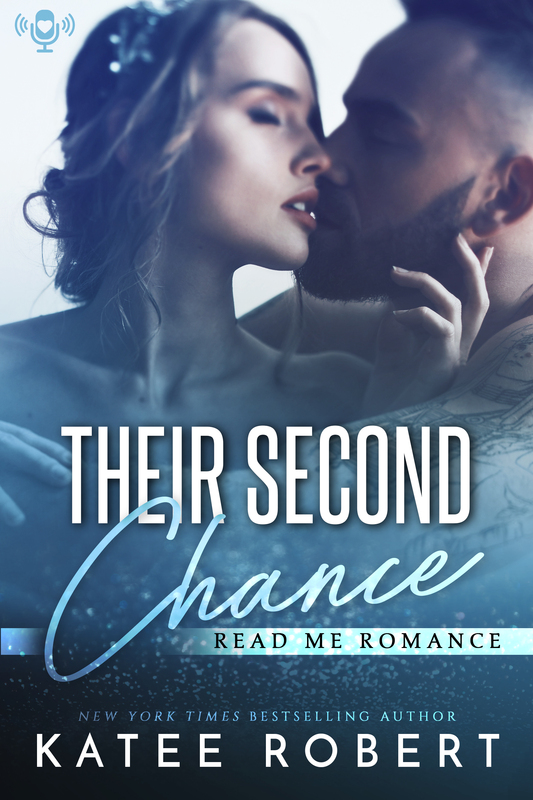 Our audiobook this week is THEIR SECOND CHANCE by Katee Robert! When Noemi Huxley was forced to choose between love and duty…she chose duty. Three years later, the last thing she expects when she accepts the invite to attend the Thalanian royal wedding is to come face to face with her ex—or to find out he’s assigned as her security detail for the event. Isaac Kozlov let the love of his life get away once before, and he’ll be damned before he does it a second time. He’s got three days to bring Noemi around to his way of thinking, and Isaac’s pulling out all the stops to make it happen. He’ll play dirty to convince Noemi that happily ever after doesn’t just belong in fairy tales.